Moving a short distance? Moving within the city of Thunder bay? Move without the headache! Local moving is relocating from one part of the city to another part of the city (or within a 25 mile radius of the city centre). Any move outside these limits, but still within Canada, is considered a long distance move. At Traditional Moving, local moves are our specialty and no matter how big or small the job, we never compromise on service or professionalism. We understand that even the smallest cross-town move can be stressful and that’s why bring the same high quality of service to every job we do. Because at the end of the day, it’s all about you – and if you’re satisfied, we are too. During a full service move we’ll take care of all functions of moving – from complete professional packing of your fine china, to moving your furnishings, to setting you up in your new home. Depending on the amount of furniture and the amount of packing required, this type of move could take between 2 to 4 days. Packing services can be arranged to meet your budget or needs. We’ll gladly pack any items that you request depending on your needs. 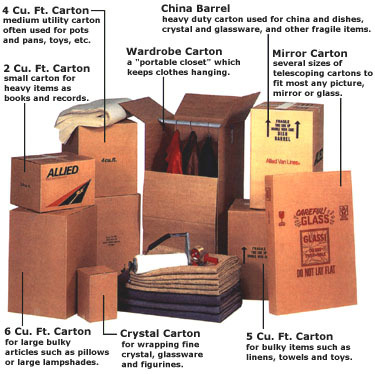 But don’t forget…all self-packed cartons travel at the owner’s liability. Unless there is visible transit-related damage to the carton – we’re on the hook for that. Yes, it’s the least expensive option, but packing can often end up being the most stressful part of moving. If your budget allows, we recommend taking advantage of our professional packing service. The most cost effective way to move – you handle the boxes and small articles and leave the large articles to us. This will cut your costs substantially, because our fees are based on the actual time taken to perform your move – the less stuff we have to move, the quicker it takes to move it, so you know, savings! Call us today for your local moving needs, we customize your move to suit your budget. Our moving consultants will provide you with a free, no obligation estimate.